Although teaching is shared, it can be lonely, especially when it comes to getting feedback from your students. Carolina faculty take many different approaches, from sharing their student evaluations with each other to requesting a classroom observation or survey from CFE staff. CFE staff are available to observe your class at any point in the semester. We suggest that faculty make an appointment for an initial consultation to discuss your goals and particular areas or pedagogies on which you would like to receive feedback. After the observation, CFE staff will debrief with you to discuss what went well and approaches or pedagogies you might consider modifying. For more information about a CFE staff member visiting your class, contact us at cfe@unc.edu. One way to gather student feedback is to ask for it in the middle or at the end of the semester. The CFE offers several different approaches for collecting anonymous comments and suggestion from students, which we will then discuss with you. We are available to visit your class to speak with your students about what is going well and ask them for suggestions they have to improve the course. CFE staff will then discuss with you what is going well and what approaches or pedagogies you might consider modifying. For more information or questions, contact us at cfe@unc.edu. Evaluation in a course is not limited to exploring how well students are learning. Examining the dimensions of your teaching is just as important. Ideally, you do not want to wait until the end of the course to collect data on your teaching and the impact it has on student learning. Midsemester evaluations are a valuable strategy for getting feedback from students, examining the data in the context of student performance at midsemester, and doing your own reflection on your teaching. This analysis provides opportunities to make adjustments that benefit student learning and your teaching proactively in your course. How does one do a midsemester evaluation? 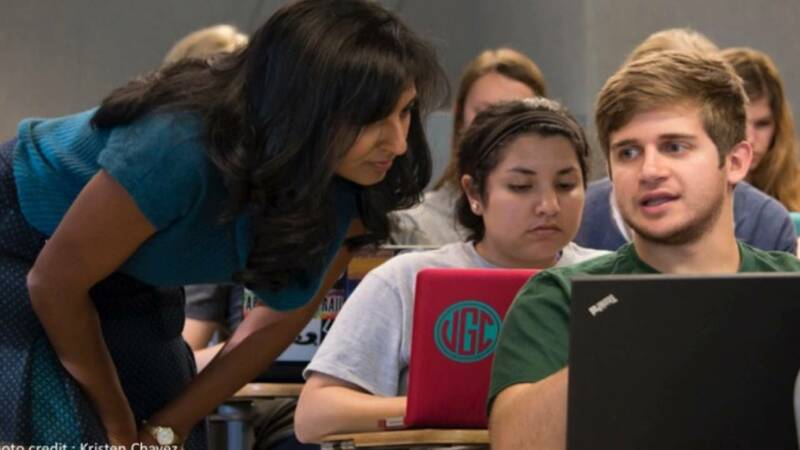 What can you learn from a midsemester evaluation? How can you use what you have learned to make appropriate changes in your course at midsemester? What will your Teaching Statement say about what you have learned from your students about your teaching?